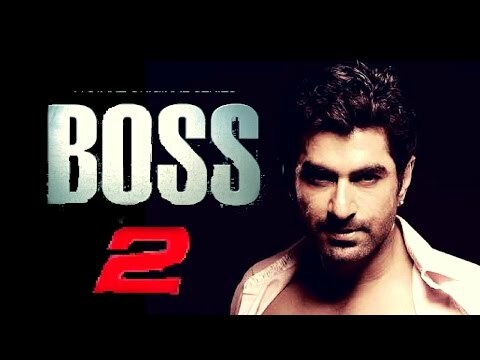 Bengali film Boss 2: Back to Rule is an upcoming Bengali crime thriller film directed by Baba Yadav and Indo-Bangla joint production. It is a sequel to his 2013 film, Boss: Born to Rule. Jeet, Subhasree Ganguly and Bangladeshi actress Nusrat Faria Mazhar are in the lead roles. Jeet Ganguli will compose the music for the film Boss 2: Back to Rule which is scheduled to release on Eid al-Fitr in 2017.